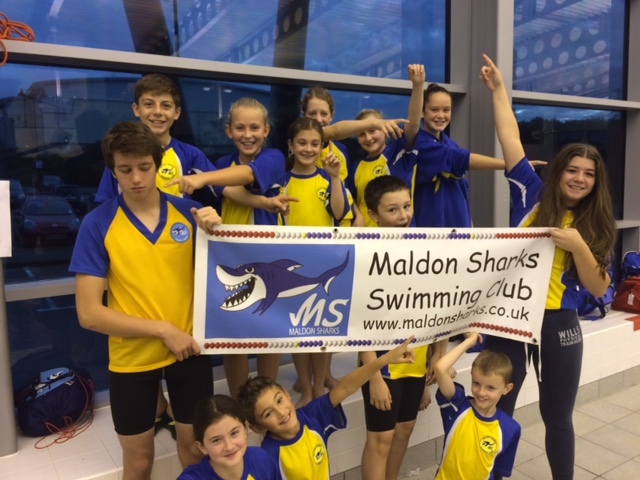 Maldon Sharks Swimming Club, formerly Wentworth SC, was formed in 2003 with funding from the 'Awards for All Lottery' scheme. The Club is affiliated to Swim England East Region and is a Swim21 accredited club. We are a friendly but competitive club with in a great team spirit and a will to succeed. We are frequently complimented on our clubs team spirit and how supportive each member is to one another. With an ever increasing membership the Club is proud of its members who always strive to improve and give their best at every event. We have a constantly improving group of swimmers and have had swimmers represent the club at County and Regional levels.